First things first: there is no such thing as real study drugs. Adderall and Ritalin are prescription medications designed to help individuals who have been diagnosed with ADHD and other disorders. Taking any medication that is not prescribed to you by a doctor is dangerous. The stress and anxiety of post- secondary may be overwhelming, but it’s not going to kill us. It’s a part of university life. It’s up to each individual to balance our everyday lives so we don’t burn out. The option to “enhance” that balancing act by self-medicating may cross your mind. Current Mount Royal University student John Doe (name has been changed to protect the student’s anonymity), agreed to speak to The Reflector about his choice to use Adderall to maintain focus and study for exams. “I was having troubles maintaining my grade and wanted to advance further, so I thought it would help,” he said. Sounds awesome and perfect, right? It’s not. Side effects of Adderall include: uncontrollable shaking, increased blood pressure, inability to fall and stay asleep, mood swings and difficulty breathing — just to name a few. Doe says he has experienced some of these effects, but continues to take the medication that is not prescribed to him. He gets it from a friend (isn’t that how it always works?) 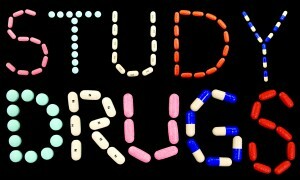 who gives him the drug for free, to help him study. “I compare Adderall for studying like steroids for baseball. The people who aren’t as good take it so they can stay on par with everybody else,” Doe said. 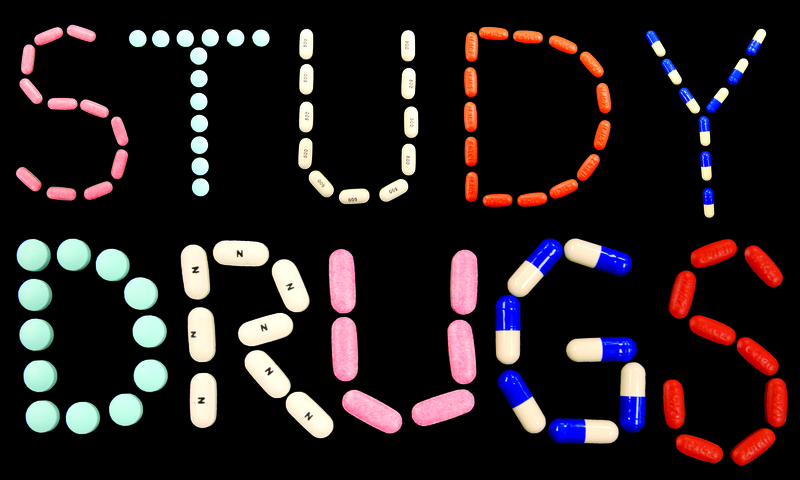 Stress is the key thing that leads students to consider taking drugs like Adderall. Whether it’s a really intense semester, balancing work and education, or just straight up procrastination, there are services on campus available to help get life under control. Mirjam Knapik, a counsellor with MRU’s Wellness Services, recommends that students get the sleep they need, and said that taking stimulants can disrupt one’s circadian rhythms, which makes getting good sleep more difficult. Whether the stimulant is a prescription medication, illegal drugs, or even caffeine, it’s keeping you awake when what your body and brain really need is sleep. Knapik said in an email to The Reflector: “We really can’t make a statement on the prevalence, because we just don’t have the data. The article also highlighted that there is not sufficient data on pre- scription drug abuse in Canada, so it is difficult to understand how many and how frequently students are turning to medications like Adderall to power through the semesters. Knapik stressed that there are many ways to deal with the pressures of university, and many options offered through Wellness Services that can help students so they don’t have to resort to put- ting their health at risk. If you’re an expert procrastinator, there are workshops available at Wellness Services in U216 to help you get on track, and off Reddit or Facebook. And, if you are using “study drugs” to survive the semester and are having a hard time stopping, there are a wealth of addiction services in Calgary including Narcotics Anonymous, SMART Recovery and addictions programs through Alberta Health Services. This article contained information about the price of Adderall at MRU that was attributed to John Doe, who did not say it. We have removed it from the article. 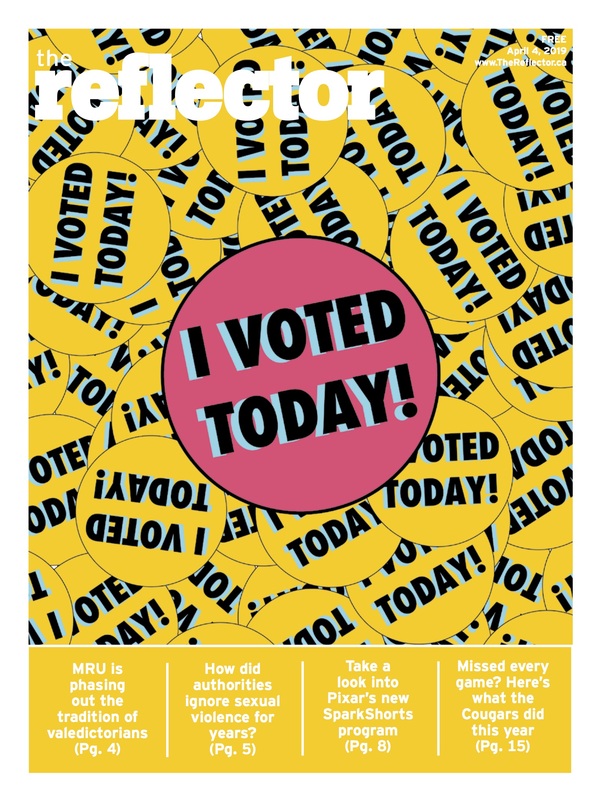 The Reflector regrets the error.